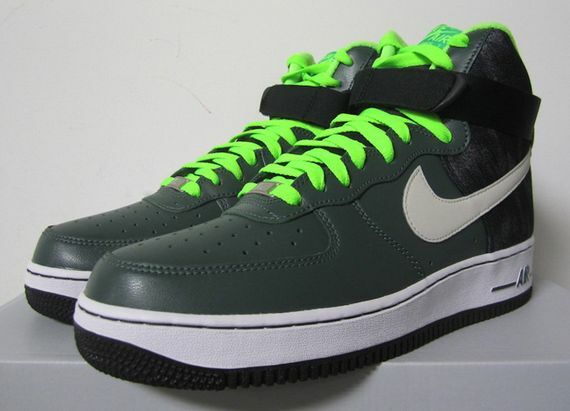 Nike Air Force 1 High - "Vintage Green"
Nike must be fond of this “Vintage Green” motif, as this is the second silhouette in recent weeks to get the treatment. 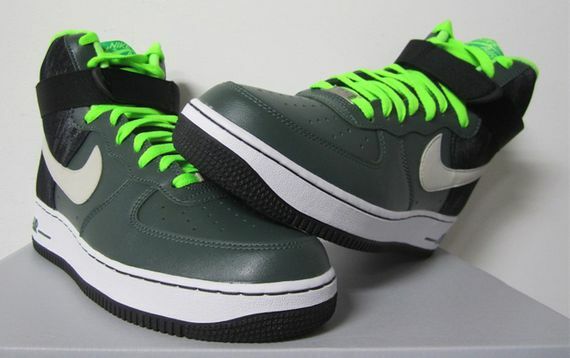 Seen here is the classic Air Force 1 High in a luxurious green leather upper that receives a few bold punches of color. 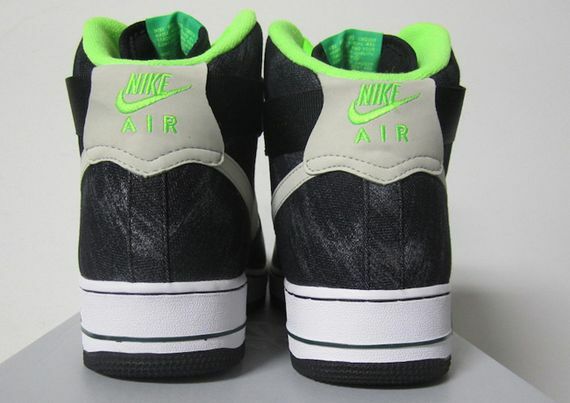 The swoosh and midsole stay simple in a classic white and grey while the laces and inner lining get a healthy dose of a neon lime color. If you’ve been waiting for a bold new look for the AF 1 you can cop these at your local retailer September 1st.